December 6, 2012 (Press release) – BETONSOFT, the industry leader in innovative game design, has just released Small Soldiers, a military-themed video slot that can only be described in one word: irresistible. This quirky slot features a cast of fun-filled cartoon soldiers, cool military hardware and a toe-tapping soundtrack guaranteed to make players smile. Small Soldiers engages players through a series of tiers – while offering loads of fun. Trucks, obstacle courses, jets, helicopters, and an interactive target range (which is the feature game), all combine to create a magical and hilarious experience on a military base populated by the immensely appealing “Small Soldiers“. 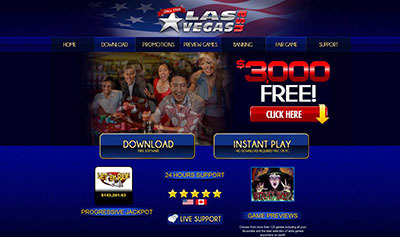 This 5-coin, 40-line feature offers up to 12 free spins with a 2X, 3X or 4X multiplier – not to mention the Wild, which is also a 2X multiplier. The riveting target range feature game offers multiple progressive levels, and the potential winnings are massive, with payouts of up to 30,000 coins! 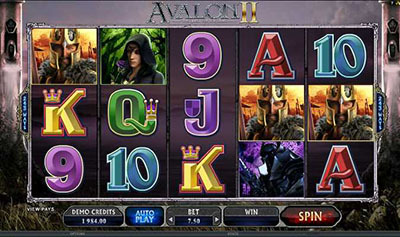 Fantastic graphics, effortless play, and brilliant design, all combine to offer players an incredibly entertaining video slot. Once again, BETONSOFT leads the way with a holiday winner that will be an instant favorite with players everywhere. Small Soldiers :: You can try this NEW Slot game right now at the following casinos: Treasure Mile Casino, Lucky Creek Casino, Mandarin Palace Casino and Grand Eagle Casino.